Going to the dream city of London, I want to make the trip perfect and leave only bright memories. Comfortable accommodation you can guarantee Corinthian Hotel London in the heart of the British capital. This handsome man will conquer the heart of everyone who crosses his threshold! 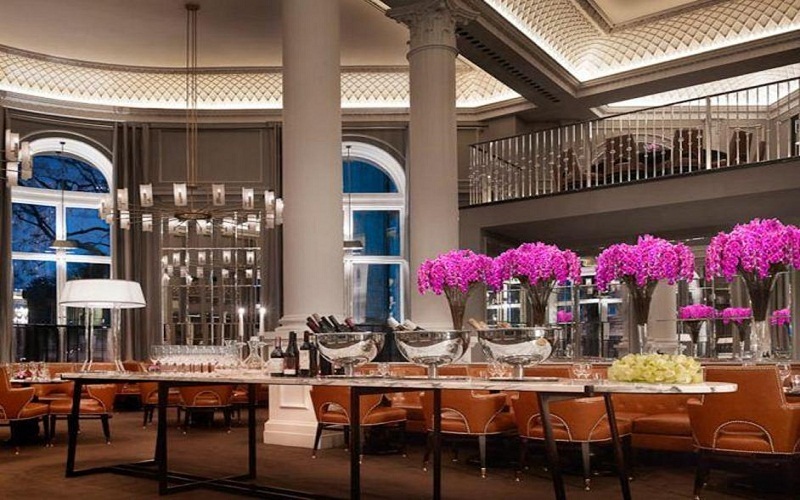 What is good about the Corinthian Hotel London? 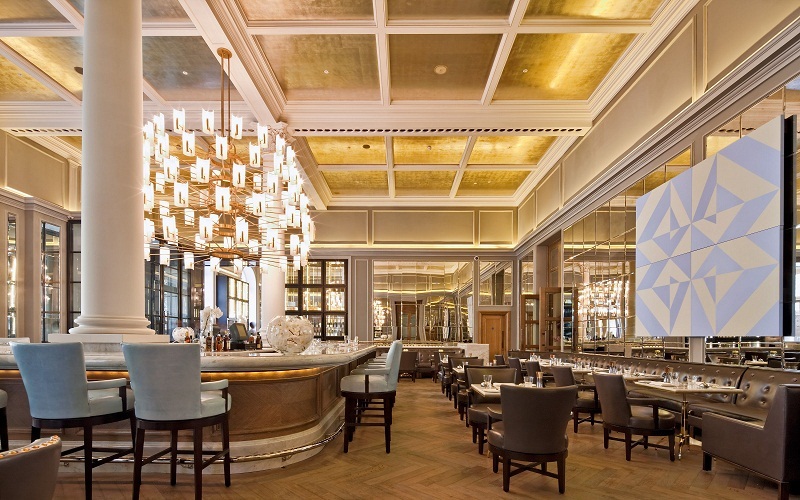 5-star “Corinthian London is located in the heart of London, a couple of steps from Whitehall Gardens and in close proximity to the National Gallery, the Institute of Contemporary Art, Buckingham Palace, St. James Park, Big Ben. And on this list of attractions does not end there! The picture of luxury and freedom is complemented by high ceilings, large windows, and spacious vestibules, filled with natural daylight and soft artificial lighting – with the onset of the evening. In addition to the spa center (includes 17 treatment rooms), Corinthian has a 24-hour fitness center and a hair salon of the famous stylist Daniel Gavin for a useful and enjoyable stay. For business negotiations, the hotel has a state-of-the-art business center, 6 conference rooms, as well as an assembly hall and a meeting room. The Corinthian Hotel London’s rooms, decorated with fresh flowers, offer a cozy and tranquil setting. At will, you can choose the view from the windows to a landscaped patio or to a busy city. The interior is not overloaded with the decor, it harmoniously combines modern practicality and traditional British elegance. Lovers of luxury will find their paradise in one of the prestigious penthouses of “Corinthian” with an area of 100 to 465 m². The largest and most beautiful – The Royal Penthouse, with a terrace which offers a stunning view of the London Eye. The two-story room has its own internal elevator, a cabinet and a dining room in the palace style, as well as marble and onyx bathtubs, a pair of spacious bedrooms, a wine cellar and a personal spa. Feel a special royal blood here – it’s easy! 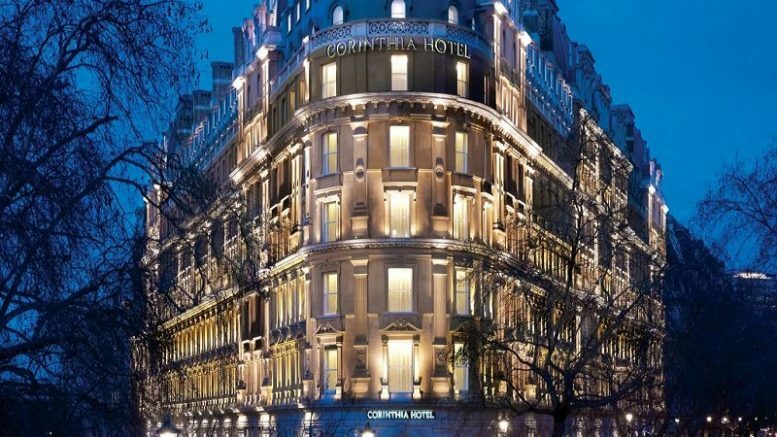 Be the first to comment on "Charming Briton: welcome to the elegant Corinthia Hotel London"